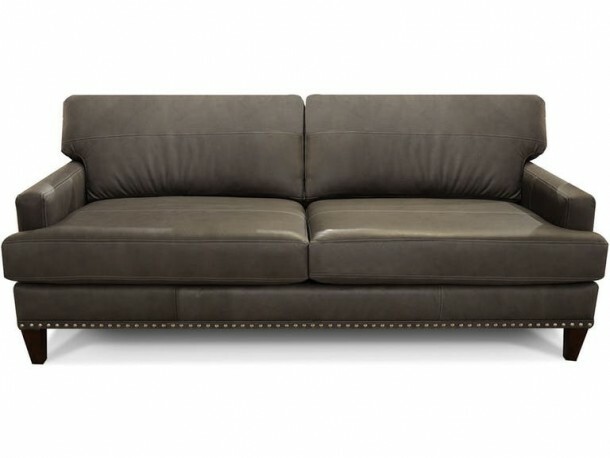 Our Courtney all leather collection is taking a new softer approach to contemporary styling. 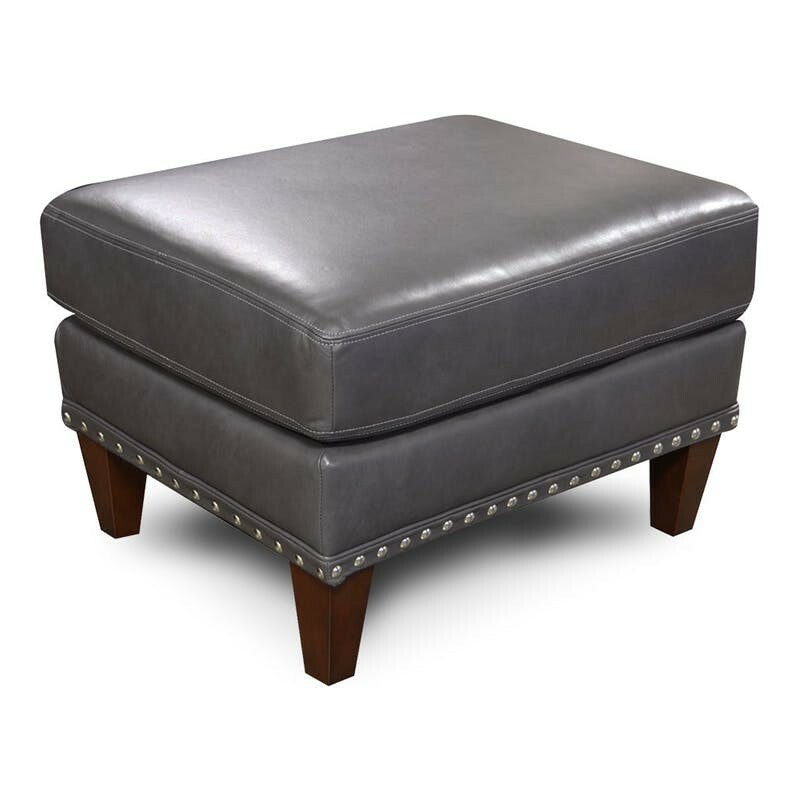 This silhouette boasts a recessed track arm, optional silver nailhead trim, a stylish seam across the inside back, and a tall tapered wood leg. 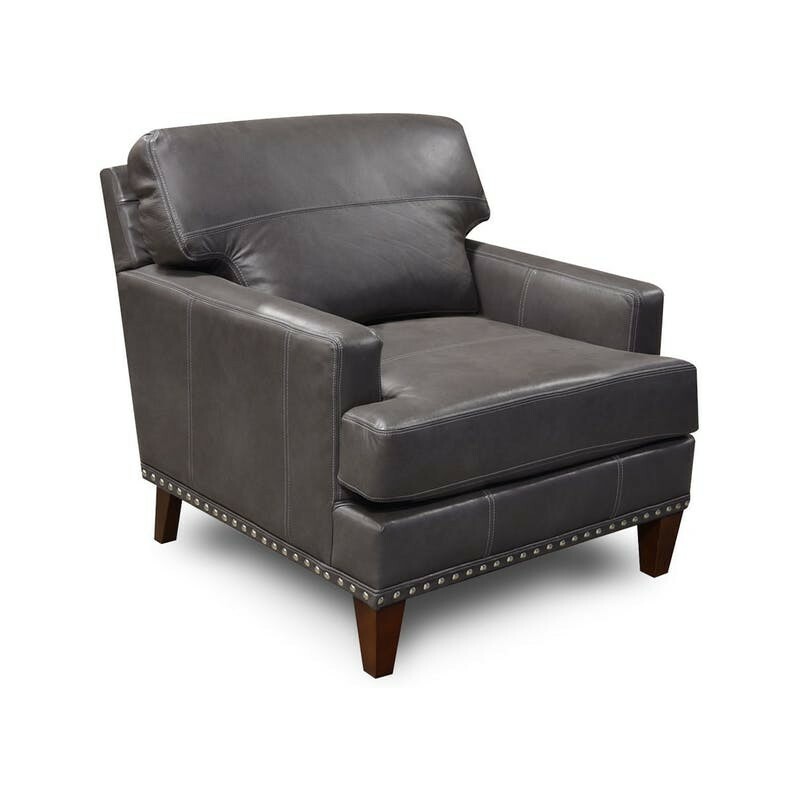 Its plush seat will have you relaxing for hours on end! 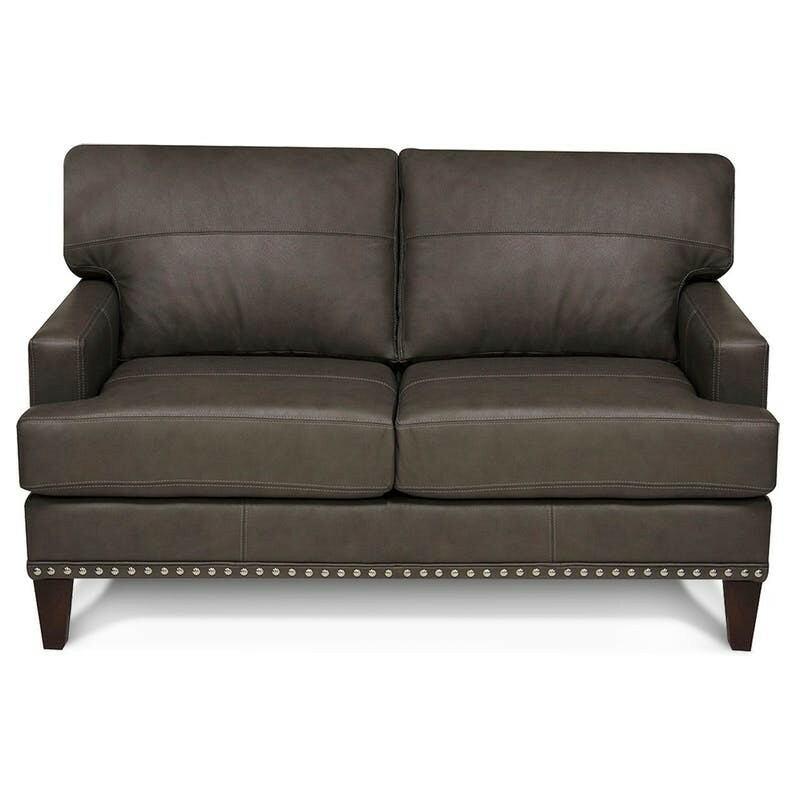 Choose from 30+ leather colors and have it in your home in 30 days or less! 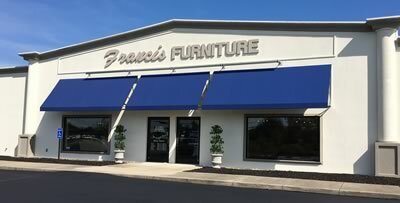 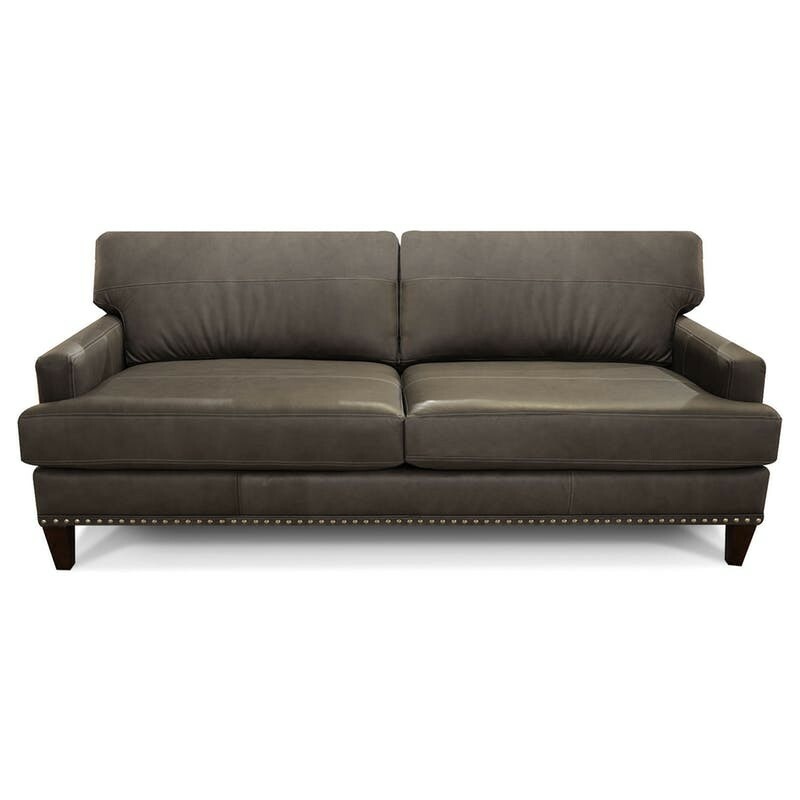 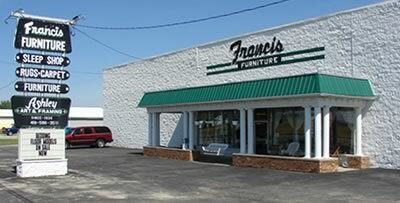 We offer a Courtney sofa, loveseat, chair, and ottoman.